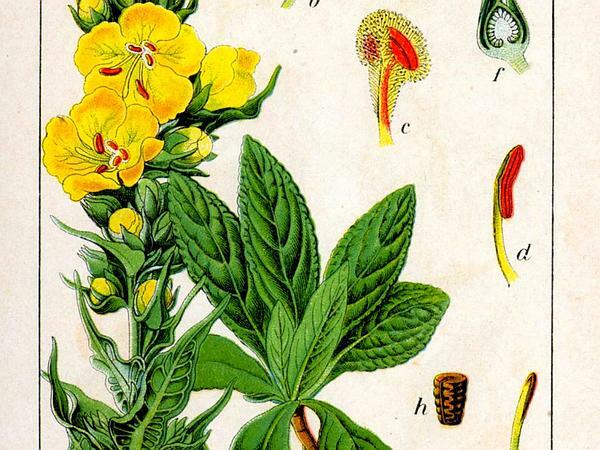 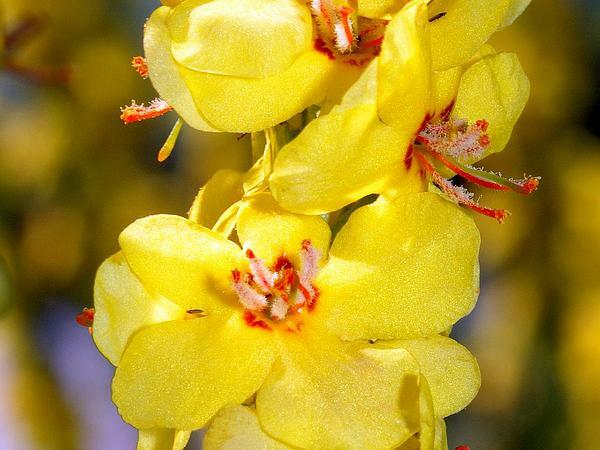 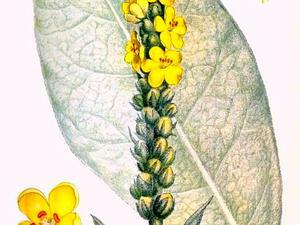 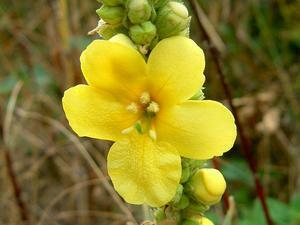 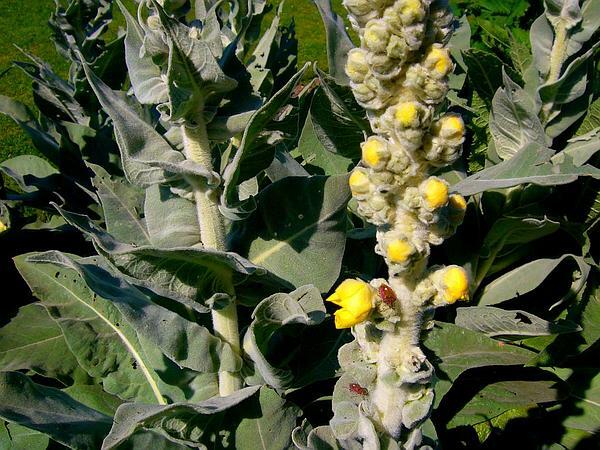 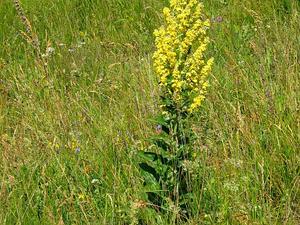 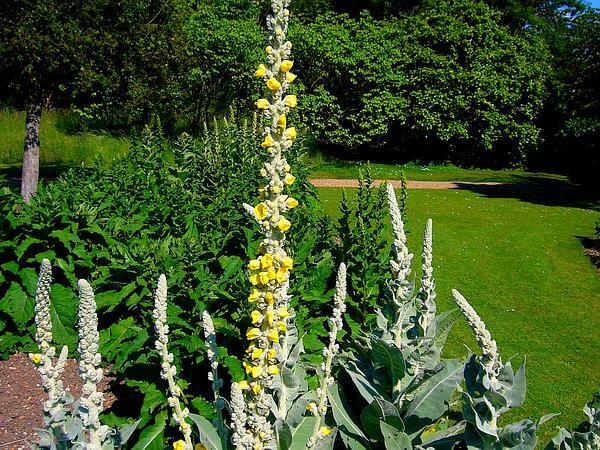 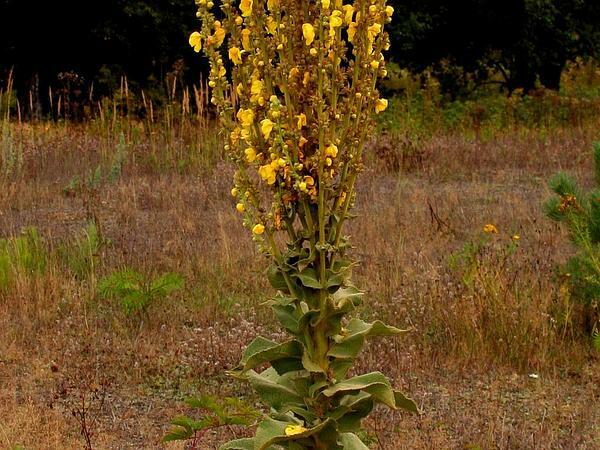 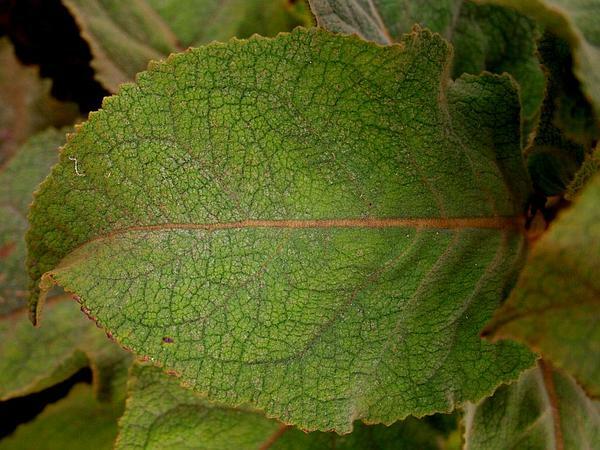 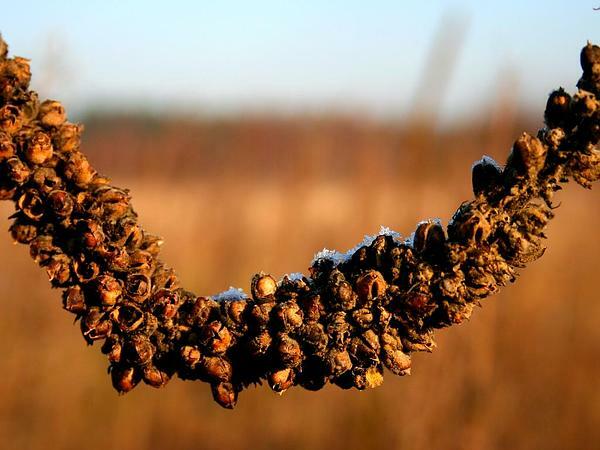 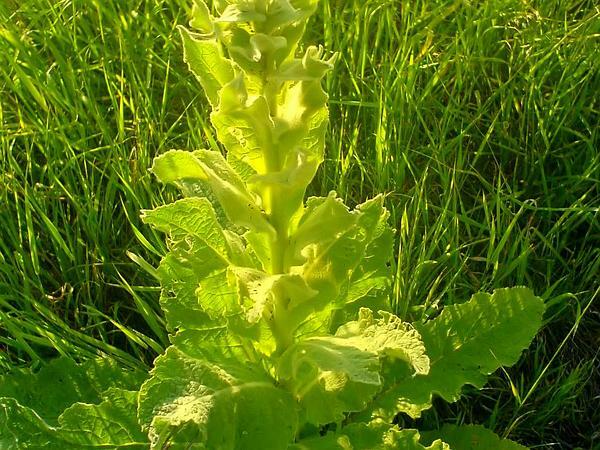 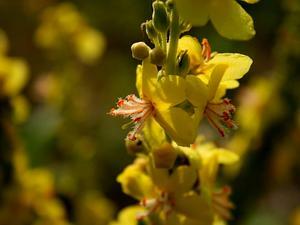 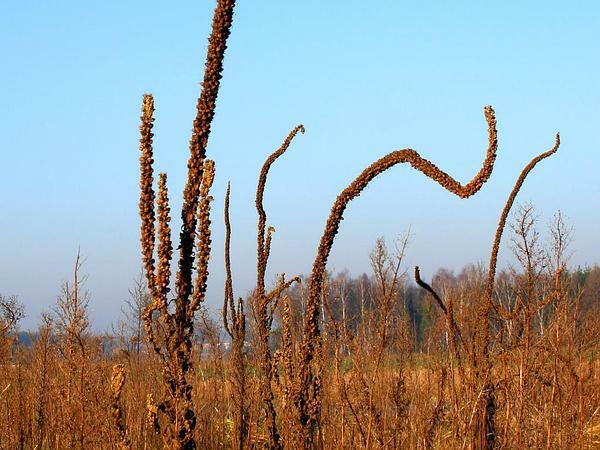 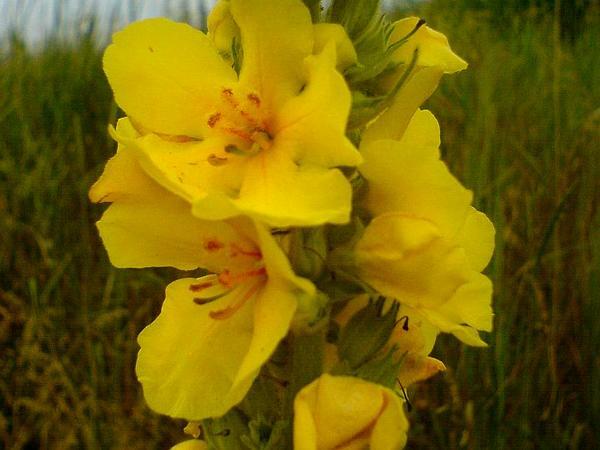 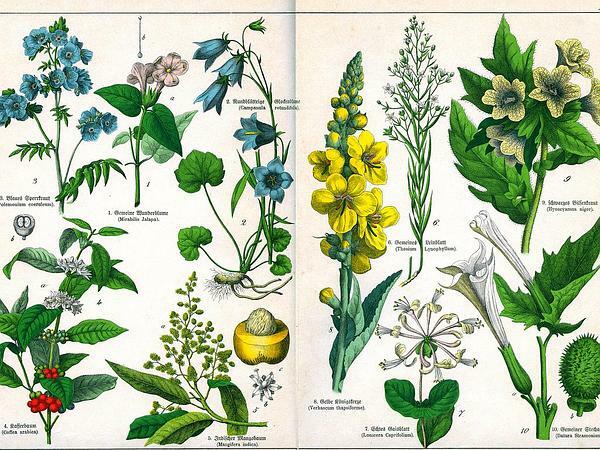 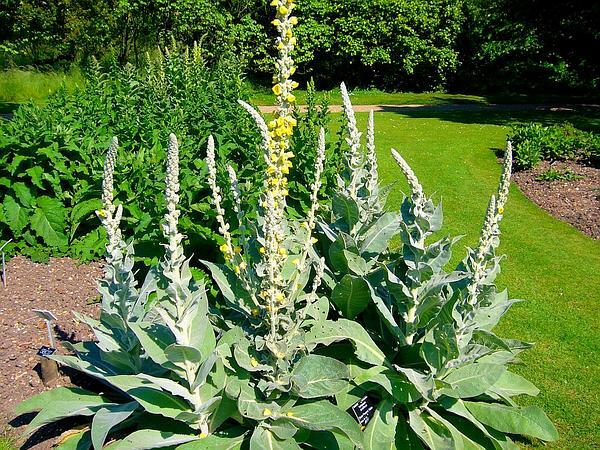 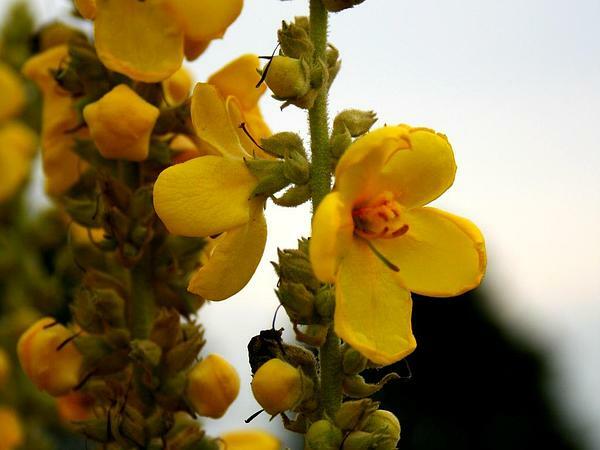 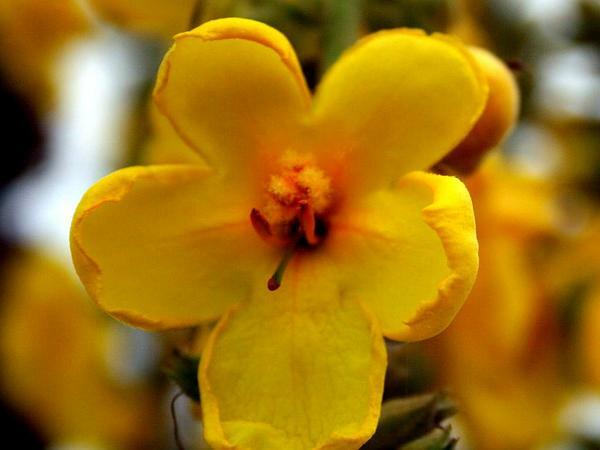 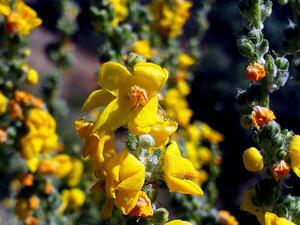 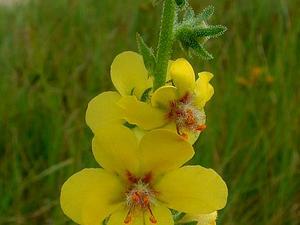 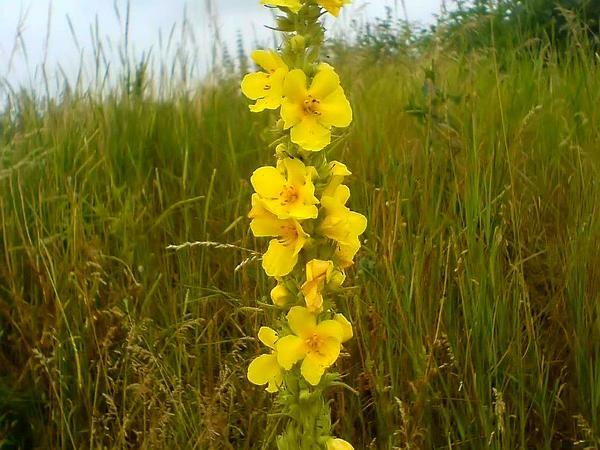 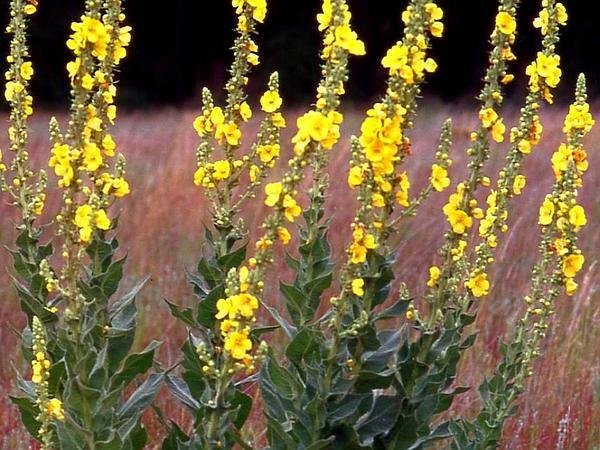 Verbascum Densiflorum, or more commonly know as Denseflower Mullein, is a forb/herb (a forb/herb is a non-woody plant that is not a grass) of the genus Verbascum. 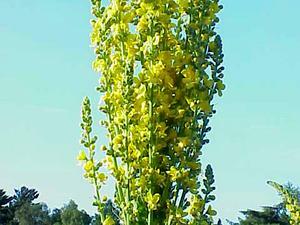 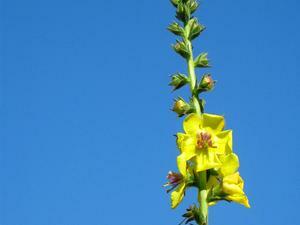 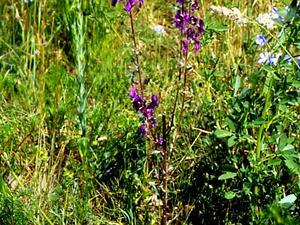 Its duration is biennial or bi-annual which means it can grow or bloom twice, in the first year and the following year. 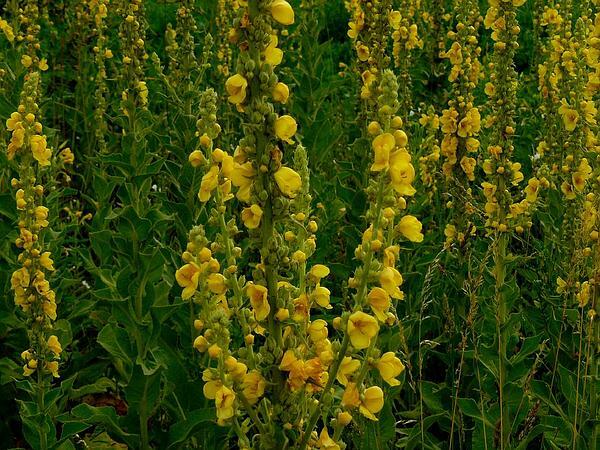 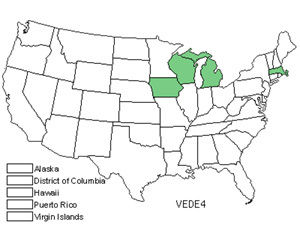 Verbascum Densiflorum or Denseflower Mullein's floral region is North America US Lower 48, specifically in the states of Iowa, Massachusetts, Michigan and Wisconsin.